Email has been proven time and time again to be the best driver of profits in terms of lead generation. You can easily create a list and add specific leads into it. 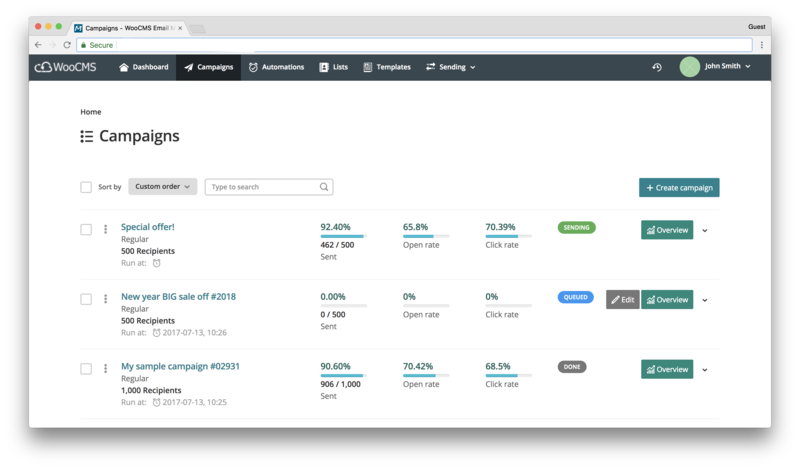 This makes it easy to separate leads into categories and send an email campaign to each one. With email campaigns, you can set up emails to go out to your leads or clients in a list for things such as new listings, newsletters, open houses, etc. 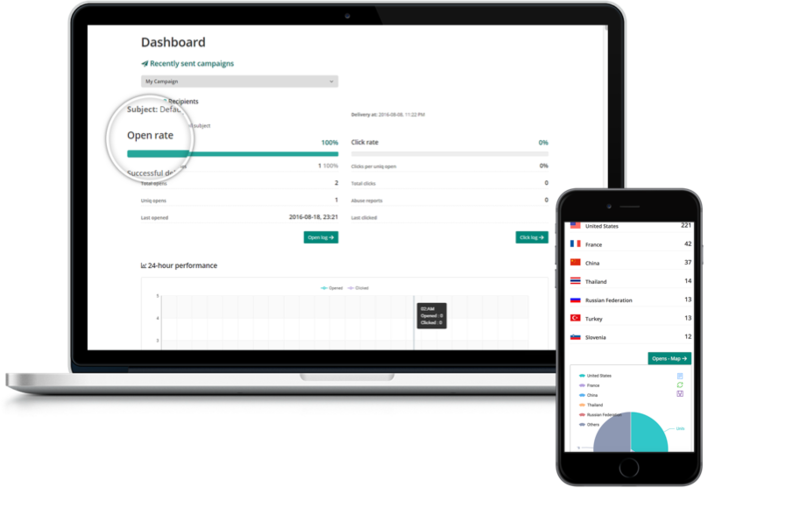 This feature allows you to build relationships with your leads or clients without having to send hundreds or thousands of emails every single day. Thus, saving you time and money. You set up one time and let the campaign run as long as you want it to run! See how your campaign is doing! This feature allows you to see if your campaign is doing well or not. 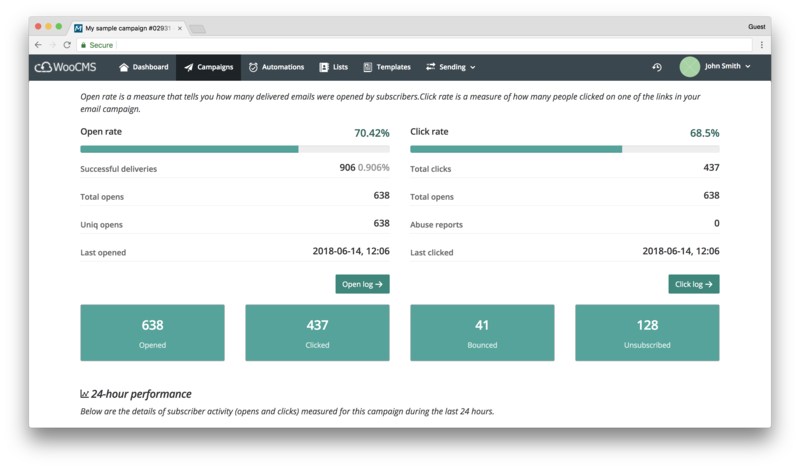 With this data, you can either duplicate it (if it is doing well) or make changes to your email (if it is doing bad) to get the best results in future campaigns. 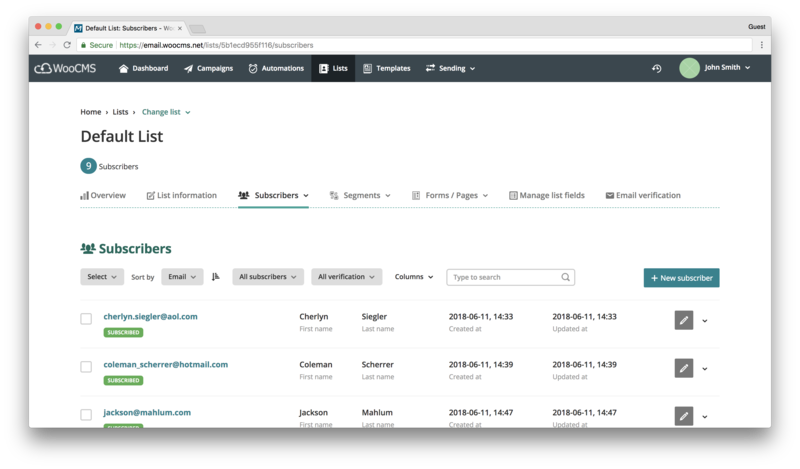 Also, it allows you to see which lead or client opened your email and if they clicked on the link(s) in the email or not. Build the perfect template to email your leads and clients by just dragging and dropping elements onto the page. With our advance email template builder, you will be able to edit professional and stunning templates in minutes. This will help your email to stand out and get more engagement from your clients.